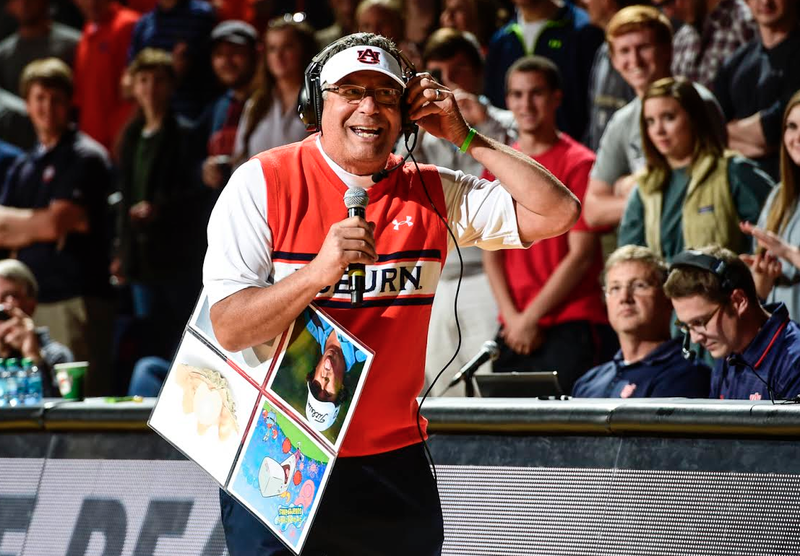 “I just want to be like Gus!” Bruce Pearl said as he addressed 2,000 or so Auburn students in a not-exactly-regulation Gus Malzahn costume Thursday night at a pep rally for Auburn basketball. You can watch video of Bruce Malzahn doing his thing here. Related: Auburn Ball Boy, Gus Bus among Halloween costumes in Auburn Gymnastics contest.